Technological advancements have led to the rise of telecommunication industry, enabling affordability and innovation. However, businesses in this vertical are facing a tough competition and an escalation in the demand for better services. To deal with both the issues, outsourcing turns out to be a great decision. 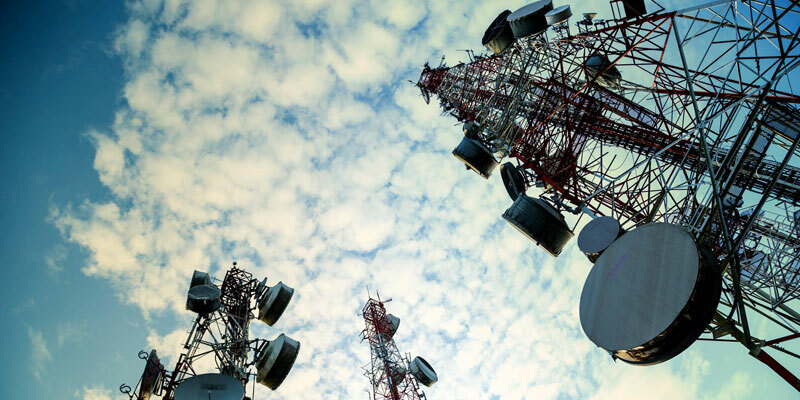 Assessing the competitive landscape of the telecom industry, we strive to offer growth-oriented outsourcing solutions. A dependable support to enable better operational control. Cost-efficient and remunerative outsourcing services. A comprehensive range of outsourcing services.